During the winter of 1922, there was no sea ice around Spitzbergen (Svalbard.) The water had warmed by 12C and it was too warm for seals. There was a radical change in climatic conditions, with unheard-of high temperatures. This year, there is lots of ice around Svalbard, and ice in the Barents and Kara Seas is very close to the 1981-2010 median edge. Temperatures are very cold there, and the ice is growing rapidly. Experts describe this increase in ice since 1922 and normal ice conditions – as a tipping point of global warming. As is normally the case, the data shows the exact opposite of claims made by climate scientists. Expert: Someone who knows more & more about less & less until he or she knows everything about nothing. Good one, and so true! 1922 that was not even the warmest winter up there. Yeah, everything is backwards from what it should be in a warming world. Even in the satellite measurement era, today’s arctic ice extent is higher than the same day in 1974. In Boulder it’s 0F right now (-18C). On the same date in 1901 it reached 75F (24C). I’m not confounding weather with climate but just look at trend lines and variability. The gold standard of climate science is fool’s gold. Ah but Mr Shearer, they are ecologically correct – they reuse their hypodermic needles! If it is so simple, then why doesn’t it work in the real world? CO2 follows temperature, that’s why. Anyone who tries to tell you it is basic physics is an idiot, a liar, or both. Well that was a waste of 10 seconds. A montage of garbage pretending to show “something”. Spike 55 10 seconds is your attention span then? Bet you never got past the headline, you poor mindless twerp. Why would anyone bother after the first 10 seconds of mindless garbage propaganda? Mesmerised , were you ? Bingo. Its radiative forcing component is so small, atmospheric temperature changes overwhelm that. So, what we observe in the real world is that CO2 changes are occurring after temperature changes. But it’s best to ignore all that if you want to be liked by the in-crowd and don’t want to be labeled a science denier. For some strange reason you neglect to mention the Bering Sea. 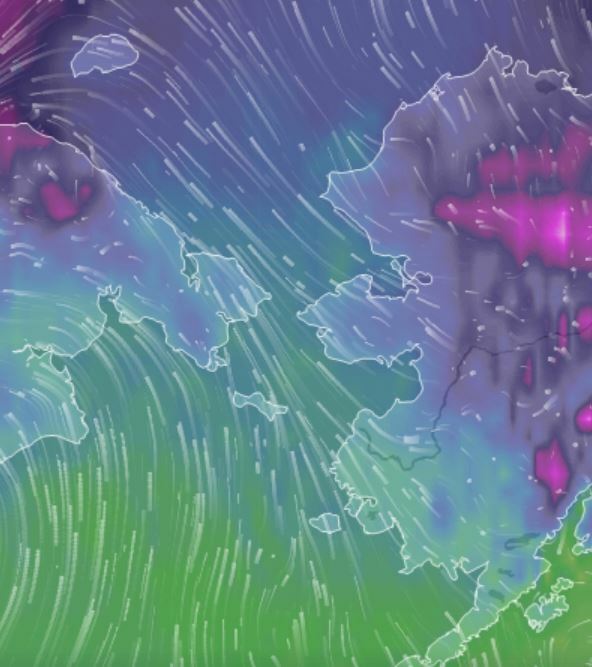 For some strange reason, you cherry pick the Bering Sea while ignoring the rest of the Arctic. Global warming is quite mobile you know. Right now Jim thinks it’s in the Bearing Sea while others think it’s in the UK or Australia or the western ice shelf of the Antarctic. Before long with an emerging El Nino Global Warming will be on other places. Places in California which will once again almost certainly have an active wild fire season again this year. The permanent drought in California has ended but the very heavy precipitation they are getting and will get this spring will cause a spurt in growth of annual vegetation that will then dry out and die in the summer and provide excellent tender for fire starting. But never mind Jim. How much ice there is in the Bearing Sea is much more important and newsworthy. Just like the original post ‘cherry picked’ a small region of the Arctic. 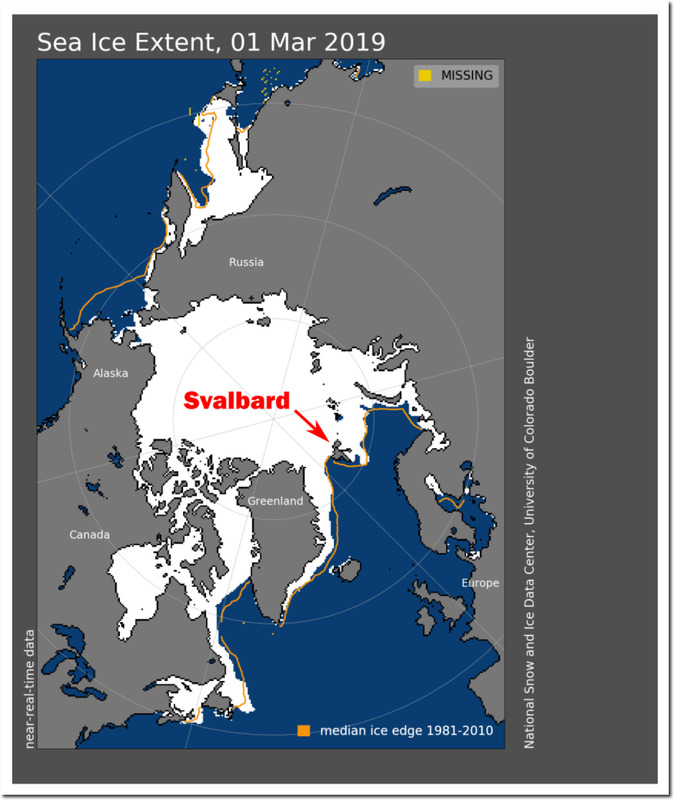 Of course the OP mention the seas surrounding Svalbard being clear in 1922 but failed to mention that in the summer of 1922 that Wrangel Island was inaccessible due to ice surrounding the island. You are detecting ice breaking news. Warm water melts ice not the sun during summer. Heat goes out from Arctic surface not in! Ice compression by strong winds, Jimbo , you poor mental degenerate. Its just getting thicker inside the straits. 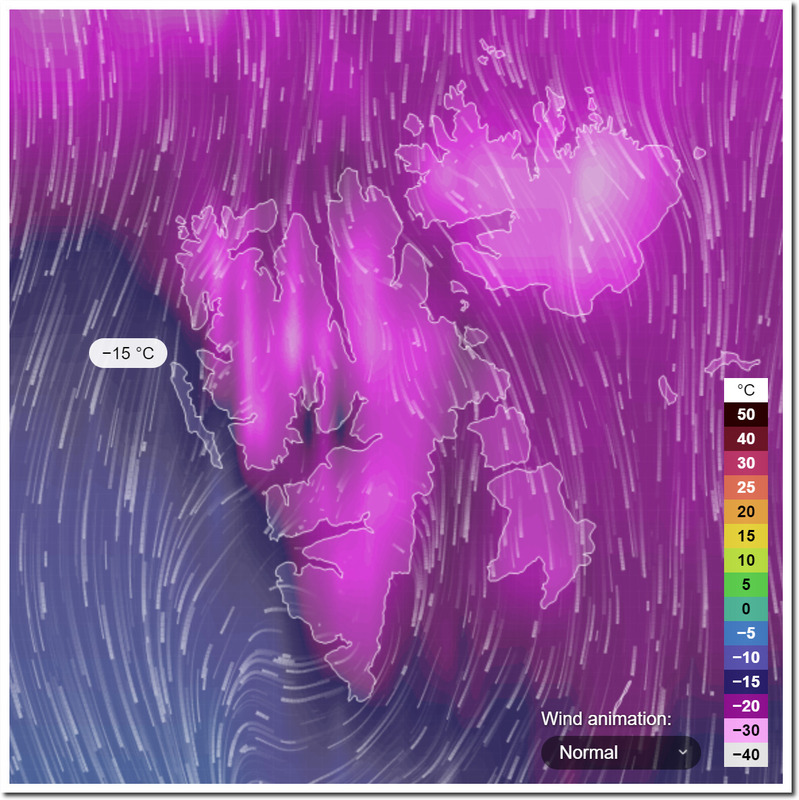 It us no surprise that you cherry pick one small area of arctic ice. It is a surprise that you know wind can move ice. Congratulations on your first link to a cogent sentence. 7th lowest ice extent for the date today… last 5 years all in the top 7. 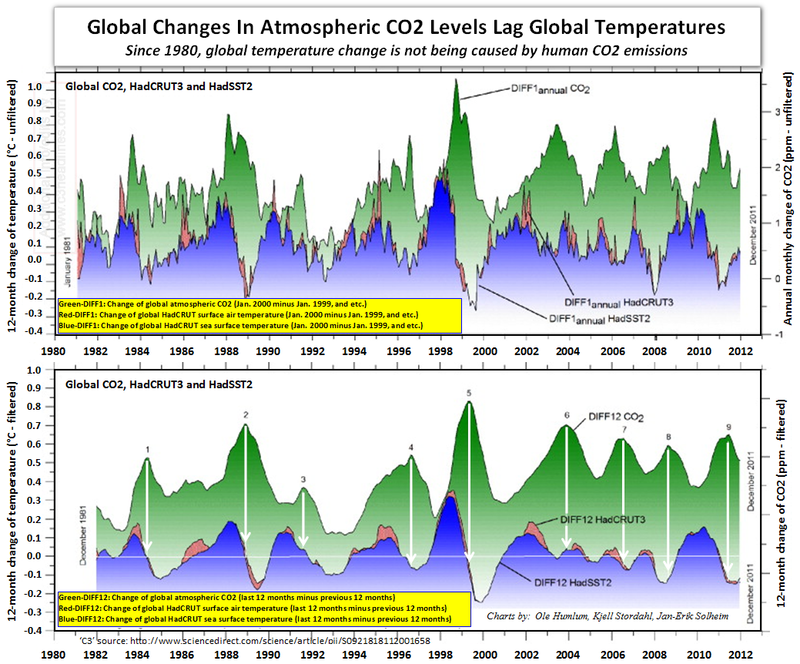 All of the last 10,000 years except the LIA and the extremes of the late 1970s has been LOWER than now. So somewhere around the 9,500th lowest of the interglacial. 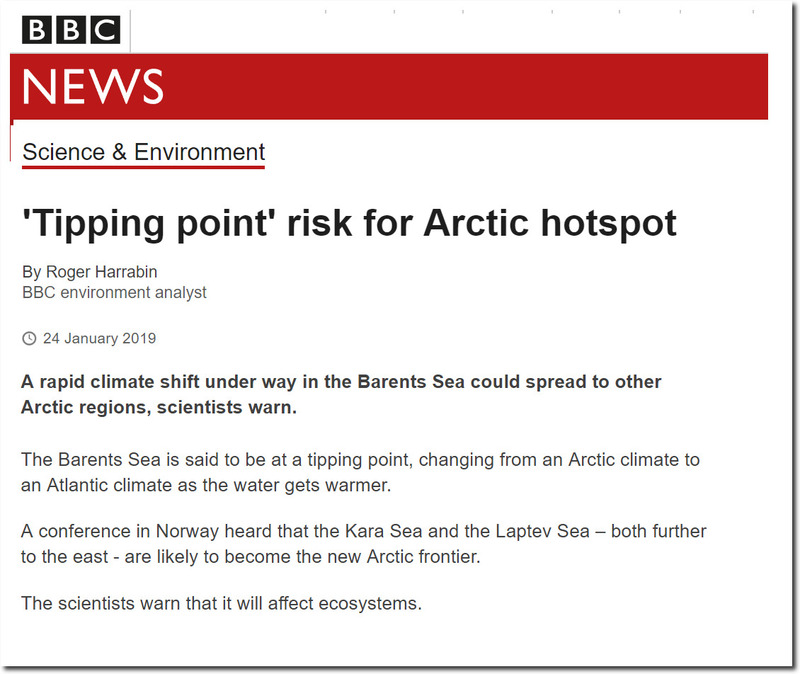 Barent Sea is above every year back to 2006 except 2010. So you can stop your sea ice bed-wetting little climate change denying trollette.. 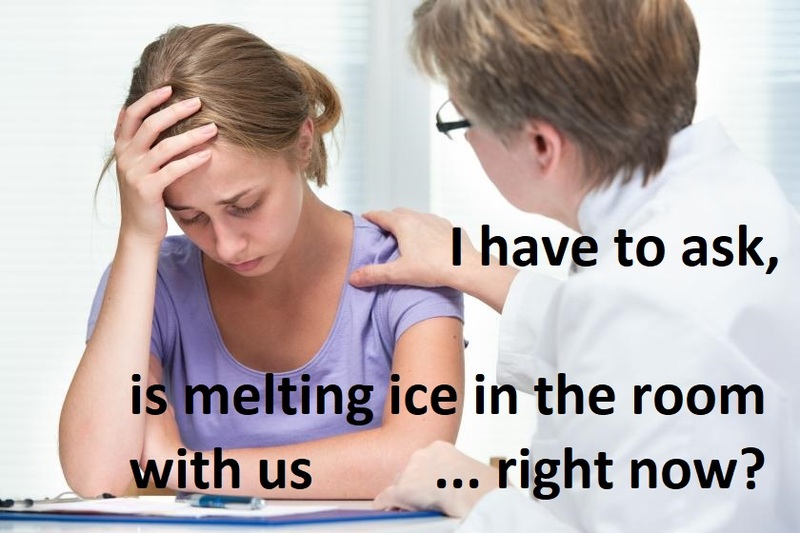 WHEN will you stop ignoring the FAILED no summer ice predictions, and the published science research showing that early in the interglacial period of little to no summer ice that lasted for centuries? No evidence that the planet or even the polar region suffered during that time, the Polar Bears are here, so are the Eskimos and the Seals.